Amazing Adventures: Q&A 6: What would you change? Q&A 6: What would you change? I didn't ask people to elaborate as to why they chose the things they did. I thought about asking, but I anticipate that the answers would have been long and very personal. When a parent wishes for one thing to change for their child and it is school, you can imagine that the experiences their child has had at school must have been pretty awful. Likewise when they wish to change bullying. I would change understanding. I would love it if people had a better understanding of what Autism is and what it is like to live with it. I myself would like to be able to better understand what it is like to have Autism because it would give me an insight into my children that I can gain no other way. I think if people understood Autism better then we would see changes in the way our kids education is approached. I think if people understood Autism better then we would see changes in the expectations put on Autistic kids and their parents and families. I think if people understood Autism better then we would see changes in the way therapy and funding are provided. I think if people understood Autism better then we would see changes in the way people interact with Autistic individuals, and I think that as a result it would be easier for Autistic people to have friends. I think if people understood Autism better we would see a change in attitude, a normalising of things so that the symptoms and behaviours associated with Autism would not make people feel uncomfortable. Hi Michelle... 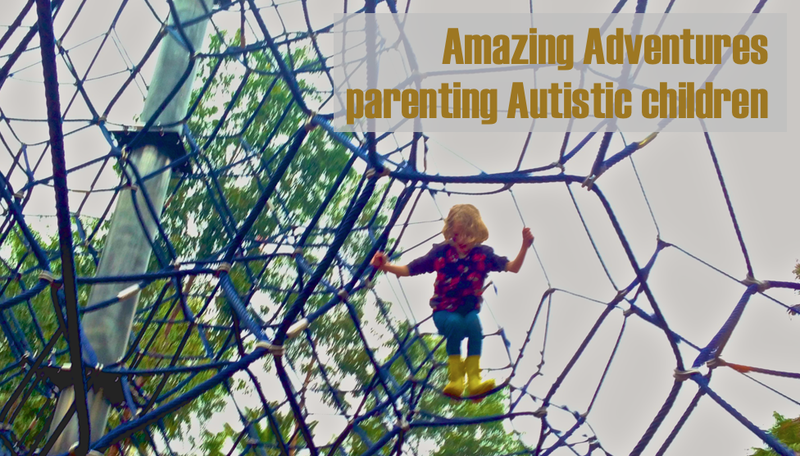 I think attitudes are changing and there are more options out there for our kids with ASD. I went to a seminar run by Nova Employment last night and these people are changing the work place attitudes of people with ASD and there are options for my son for employment that I never knew of until last night! Would I change anything about my son... No! he is perfect the way he is! Hi Annette. That's great to hear!! My son is only 2.5 yrs old and already i am hoping that he doesn't have to struggle at school with friendships, bullying, interaction and communication. I wish for the world to have acceptance and paitence for people not only with ASD but for everyone. Life seems to be sooo busy that people just dont have time to care. One thing i would change would be the funding. The length of time it take to get it started (I'm still waiting) is rediculas. The one thing i wouldn't change is my son...... He is and will always be my first born son/child and i love him to pieces. He makes me and my husband so proud and happy and i couldn't imagine life without him, or his life any other way. I have good days and i have bad. My son has only just been diagionsed and we are still coming to terms with it, we are at time frustrated and confussed with the lake of understanding we have, not only for the Disorter but with the guilt of thinking maybe it was something i ate during pregnancy, maybe it was this and maybe it was that. I haven't coped and dont think i will ever cope with the not knowing!! Having said that.... i am grateful for the funding that the government provides and often wonder what the poor people with ASD in other countries are missing out on.